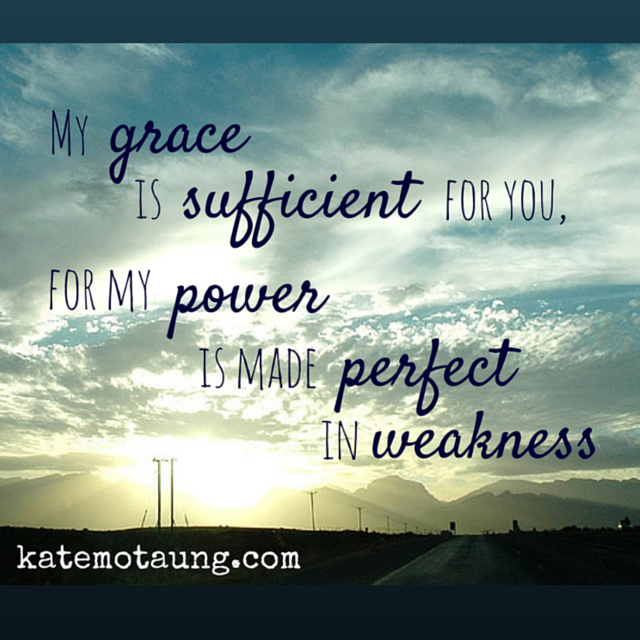 Today it’s my privilege to be sharing a testimony of God’s grace over at Holly Barrett’s site. Each week Holly hosts a link-up called Testimony Tuesday. Click over to check it out, read some great posts, and link a story of your own! Holly is an active member of the Five Minute Friday community — and if not for Holly’s enthusiastic offer to help on the planning committee, I doubt we’d be having a Five Minute Friday Retreat! Keep reading for my guest post on Holly’s blog. A month before I turned 21, I moved from the U.S. to South Africa. My plan was to stay for six months, doing volunteer campus ministry. From the day I set foot in Cape Town, I was enamored with her beauty. I fell in love with her diverse landscape, cultures and languages. Within two months, I extended my visa for two more years. I kept my original return ticket and went home for Christmas after the first six months, but committed to going back after a few weeks with my family. After a wonderful reunion and holiday season, it was time for me to go. Just days before my departure, the unthinkable happened. Read the rest of this story over at Holly Barrett’s place by clicking here.